Help on how to rid the camera shutter sound! Anonymous, 02 Jul 2012how do you remove the shutter sound when you take a picture from this phone? I dont have any o... moredid you find out how to remove the shutter sound? from da luks of tings i gots to get dis fon!! raph, 29 Jun 2012You can transfer the apps from phone memory to memory card in Manage App. Click the app you wa... moreI like the look it holds out the promises to deliver, however i don't know if it has Email setup wizard. 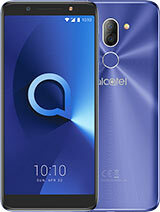 How much does alcatel ot 918 in Us dollars? 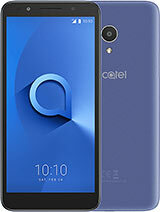 this phone is available in india with idea cellular unlocked, can be used with any operator sim card just for rs 5550 only. 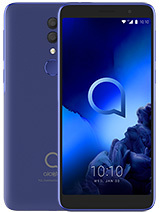 i bought it 10 days ago its an excellent phone in this price range. 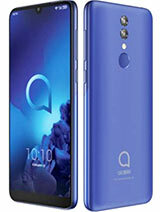 i have searched for best dual sim phone within 6000 rs range and my search ends on this phone as it has got all the sensors, display resolution is highest and also very bright screen, battery life is also excellent and alcatel android 2.3 is very stable and also it has 2 cameras front 0.3mp for video calling and back 3.2mp with flash which works with excellent quality. i tried 3g video call and video cal on skype both works perfectly. 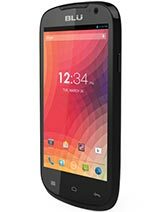 hence i would highly recommend all who are looking dual sim phone in this price range its the best one. 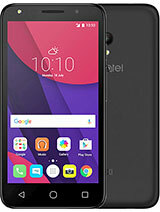 soo i saw this phone today and im liking the reasonable/affordable android fact about it and especially since my blackberry isn't working i'm looking to buy one soon. Plus i like the reviews about it so far. 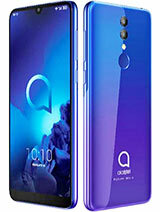 Got this fone two weeks ago, love it, an affordable android fone worth every penny. The only drawback is the phone memory,(its not even half of 150mb stated) so many great apps to download but so little space. How can you install apps to micro sd instead of phone memory? I think this is one of the best phone, the size, the screen.. it's perfect!